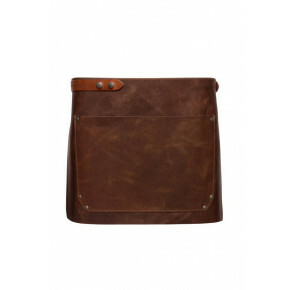 Dark Brown Leather Pouch has been added to your basket. An innovative solution for our front of house wearers. 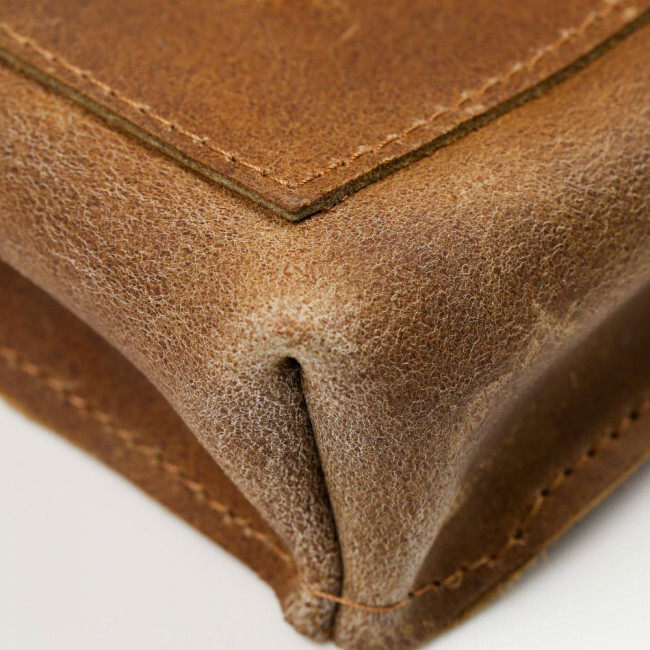 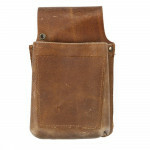 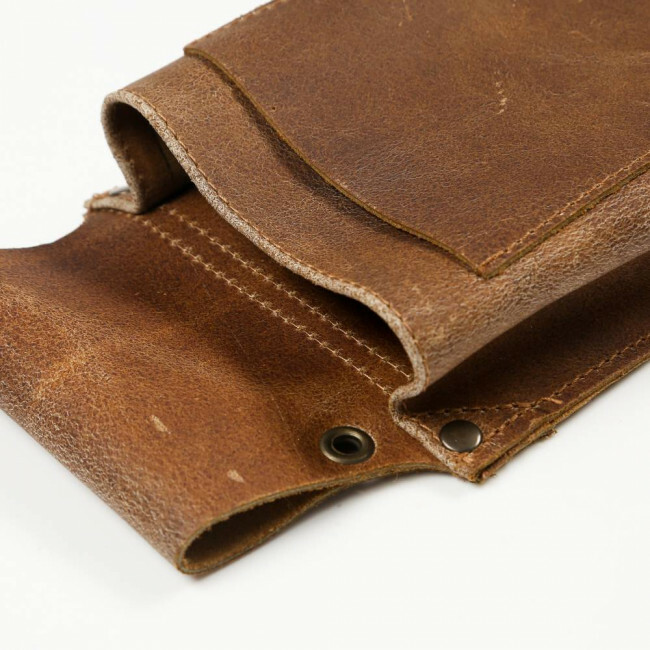 The Oliver Harvey Dark Brown Leather Pouch is dual pocketed to maximise the space. 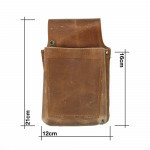 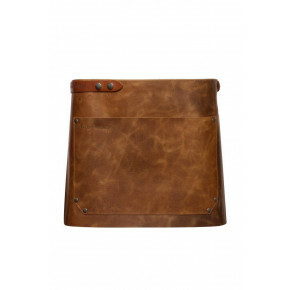 A deep pocket closer to the body, is the perfect size for a tablet, notepad or maybe a few utensils. 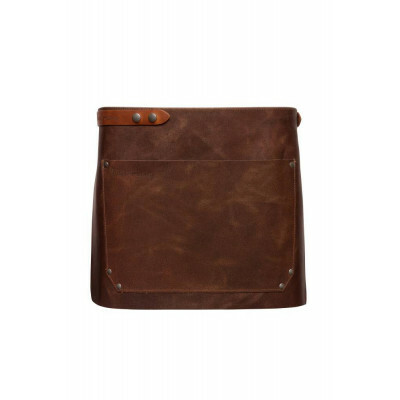 The smaller external pocket is a stylish additional storage innovation and can easily fit orders and pens. 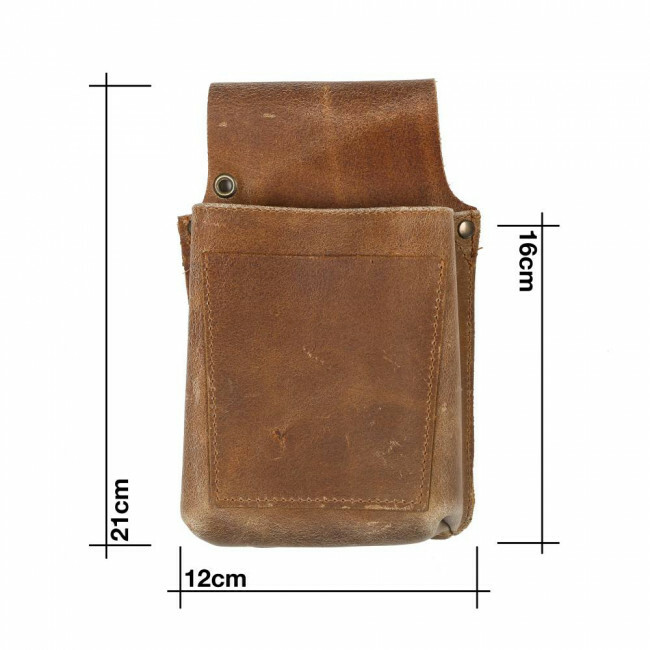 Furthermore, it has a security ring so you can attach your wallet, purse or keys so there’s no chance they can fall or out or dare we say it, pinched. 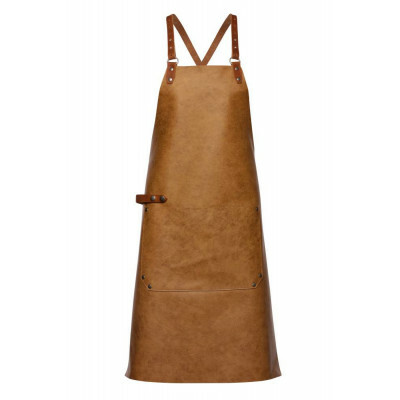 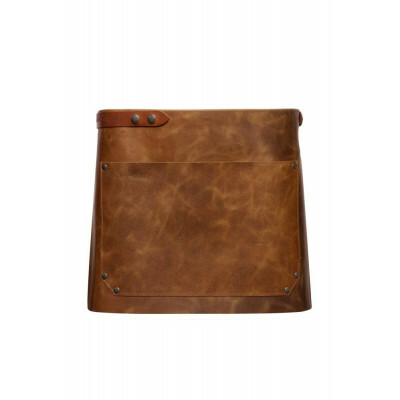 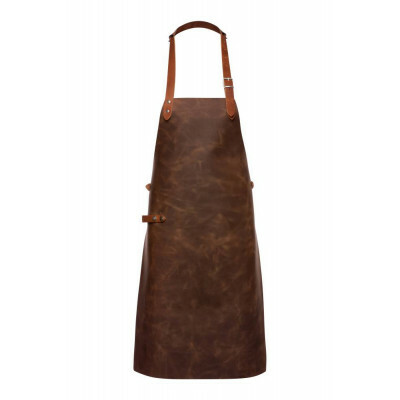 The leather pouches are designed to accompany, should you wish, all of our full grain leather aprons and can be attached to the detachable hip strap. 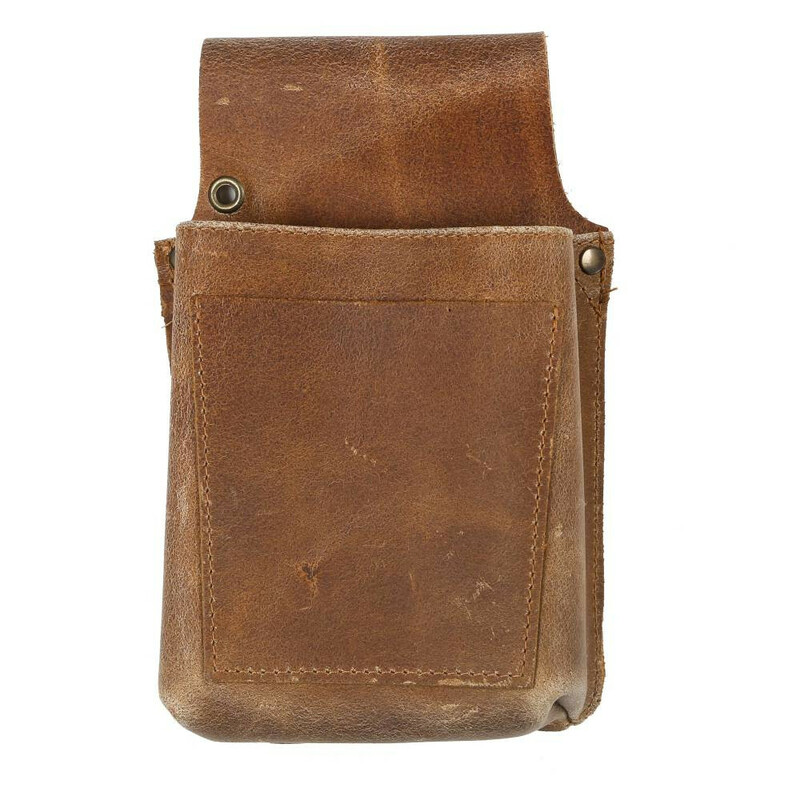 The Dark Brown Leather Pouch is perfect with either of the brown leathers as it can seamlessly blend with the dark brown or be a stylish contrast to the light brown.